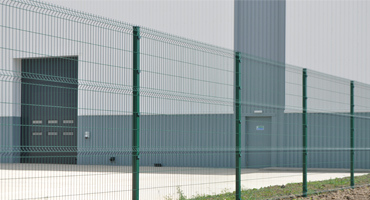 A privacy option for those looking for the security of our P200 mesh system but with the benefit of increased privacy. 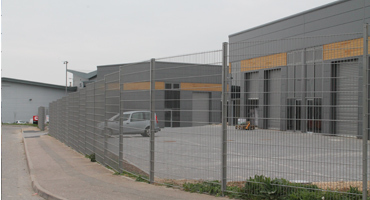 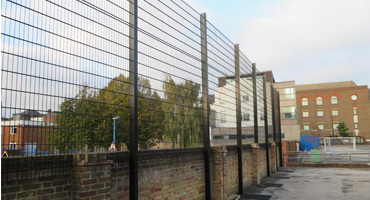 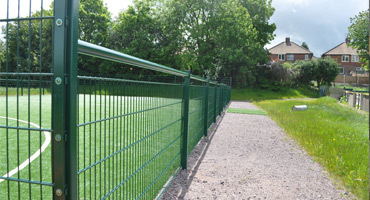 The P200 fencing panels can now be installed with attractive timber infill strips which are supported within the ‘V’ profile of the panel and are secured with timber batons on the rear of the panel. 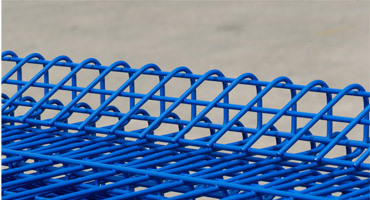 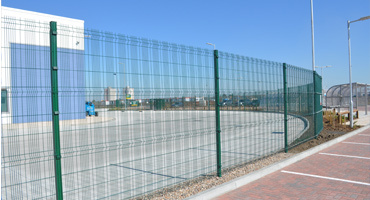 This provides a very robust fence which provides a flat external surface thus removing all finger holds and foot holds. 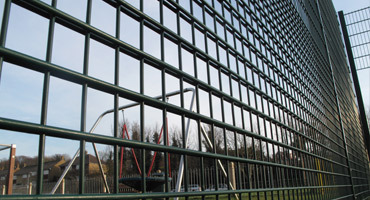 The slats fit neatly into the mesh infill thus creating a fence with excellent privacy. 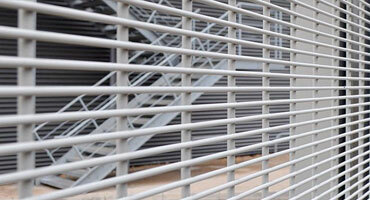 The timber slats are pressure treated with timber preservative thus ensuring longevity for the entire system. 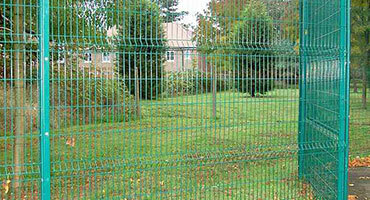 The Privacy P200 panel is ideal for many commercial and residential applications including schools, nurseries, retail parks, bin stores etc. 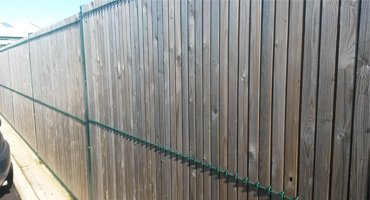 Timber strips, planed and tanalised.